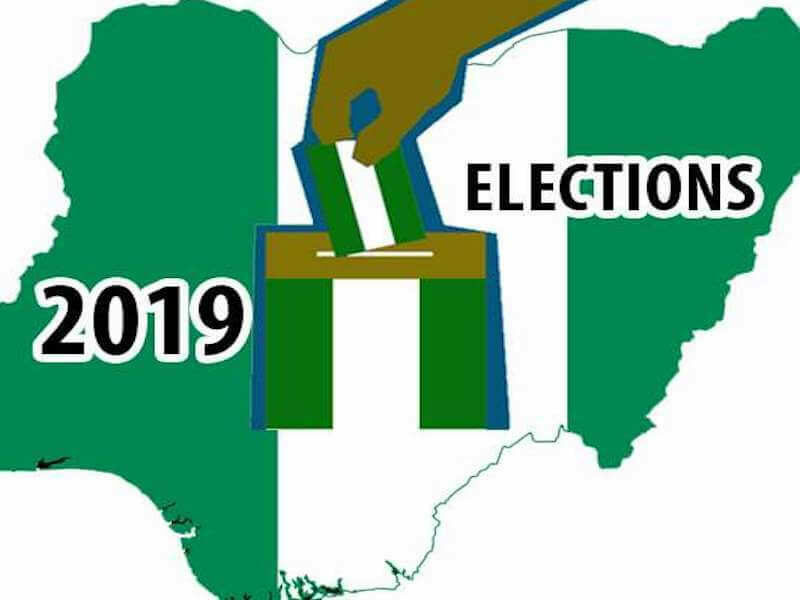 The governorship elections that held in 29 out of 36 states of the country on Saturday have continued to spring up surprises as the Independent National Electoral Commission (INEC) continues to announce winners and losers at the polls. Results from at least sixteen states have been announced so far by INEC, some of which saw the defeat of incumbent candidates by candidates of the opposition in some states. The instances where opposition candidates have won so far are in Oyo, Kwara, and Gombe States. In Oyo, the ruling All Progressives Congress (APC) lost the governorship poll to the Peoples Democratic Party (PDP). Mr Adebayo Adelabu of the APC, who has the support of incumbent Governor Abiola Ajimobi, lost terribly to Seyi Makinde of the PDP. Makinde polled 515,621 votes to defeat Adelabu who scored 357,982 votes, with a margin of 157, 635 votes. Makinde, 51, came from a mixed career background of business and politics. The engineer and fluid and gas metering expert emerged victorious over 48-year-old Adelabu who was a deputy governor, operations of the Central Bank of Nigeria (CBN). In Kawara State, the All Progressives Congress (APC) sustained the tempo of victory by sweeping the votes in the governorship election as was seen during the February 23 presidential and National Assembly elections. APC’s Abdulrahman Abdulrazak trounced Abdulrazak Atunwa of the PDP with a staggering margin of 216,792 votes. Whereas the APC candidate scored 331,546 votes, his PDP counterpart got 114,754 votes. Abdulrazak is an oil magnate and Chief Executive Officer of First Fuels Limited. The billionaire had contested and lost elective seats in Kwara before his perseverance finally paid off. Alhaji Inuwa Yahaya of the APC won the Gombe state governorship election in 10 of the 11 Local Government Areas of the state. In the result declared on Sunday by INEC Returning Officer, Prof. Saminu Abdulrahaman, Yahaya scored 364,179 votes to defeat PDP’s Usman Nafada who polled 222,868 votes. The incumbent Governor, Ibrahim Hassan Dankwambo, was elected on the platform of the PDP in 2011 and had hoped to pass the baton to the governorship candidate of his party at the end of his second term later in the year. Meanwhile, the winner of the poll, Yahaya was a commissioner of Finance and community development in the state in 2003.
the opposition also seems set for victory in Kano State where the results collated so far indicate that out of the 43 Local Government Areas, the PDP is leading with over 15, 000 votes. It is believed that the remaining local government is also a stronghold of the PDP.